Most of North Texas is under a Dense Fog Advisory until 11 a.m. Wednesday, according to the National Weather Service. Visibility will be 1/4 mile or even less at times in many areas, creating possibly hazardous driving conditions. By midday, visibility should improve to greater than 1 mile. 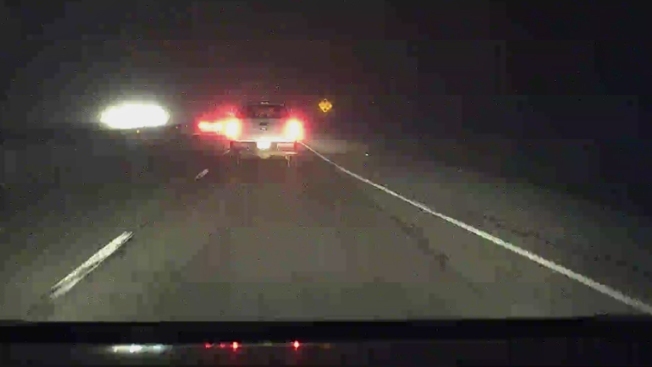 Authorities suggested driving more slowly, using low-beam headlights and leaving plenty of distance between other vehicles.